Solare 3D Flameless Candles from Pacific Accents are the next logical step in the evolution of LED candles. In the past few years we've seen flameless candles evolve from being obviously artificial with bulb-like "flames" to natural looking faux wicks to flat moving flames to the 3 dimensional multi-hue flames in our Solare 3D Moving Flame Candles. If you are looking for flameless candles that defy the status quo, Solare is the answer. 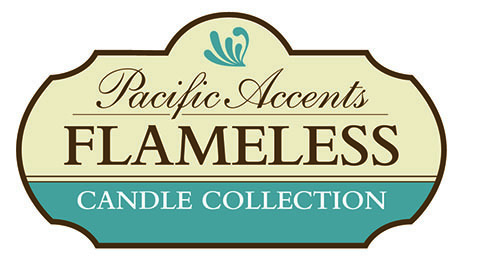 Decorate anywhere safely and beautifully with no limitations with Solare 3D Flameless Candles from Pacific Accents.